Our floral beauties are something to die for. Being a home to the iconic Taj Mahal, Agra is a beautiful city with its magical allure that attracts thousands across the globe. 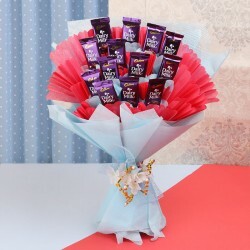 Order from our unequalled variety and look out for the most amazing ones for your loved ones. 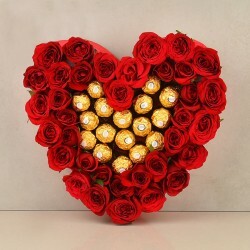 What to look for while sending online flowers? This is the question that most often pops up when you order online flowers. The answer is simple reliable services to ensure timely delivery and high quality products to provide customer satisfaction. And we at MFT provide you just that with our fast and efficient services, a well-developed delivery network and premium products. 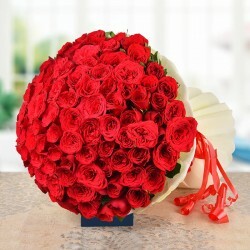 Want to make a flower delivery in Agra? 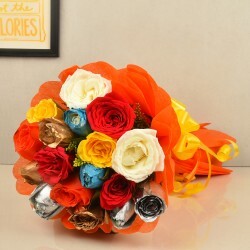 Yes, and then do it the smarter way by sending online flowers to Agra through our services. 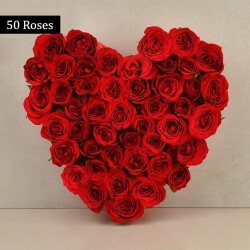 Our online florist store provides an extensive collection of beautiful flower bouquets and arrangements, available to be ordered anytime and anywhere. 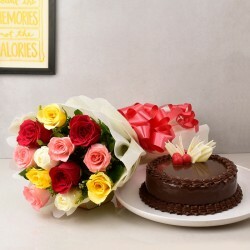 We have categorized our collection into various categories like birthday flowers and anniversary flowers to make the choice easy for the users when looking to send flowers for specific occasions. Apart from a huge collection we also have number or services to offer. 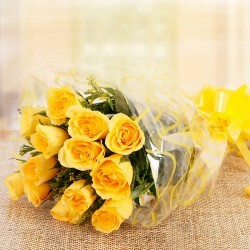 We provide same day delivery services on many of our products for online flower delivery in Agra. 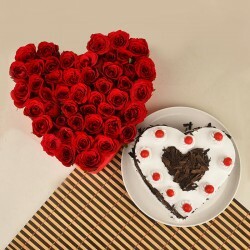 So, be it any special day send out your love to your near and dear ones to this city which already is an epic of love displayed by the Taj Mahal which stands as a symbol of eternal love. 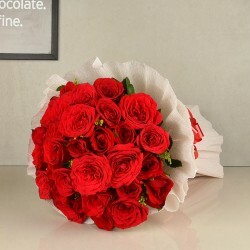 Simply place your order with us and we will ensure a fresh and gorgeous on-time bouquet delivery, to add joy to the occasion.